I just love buttons. Either the real buttons or the digital one. 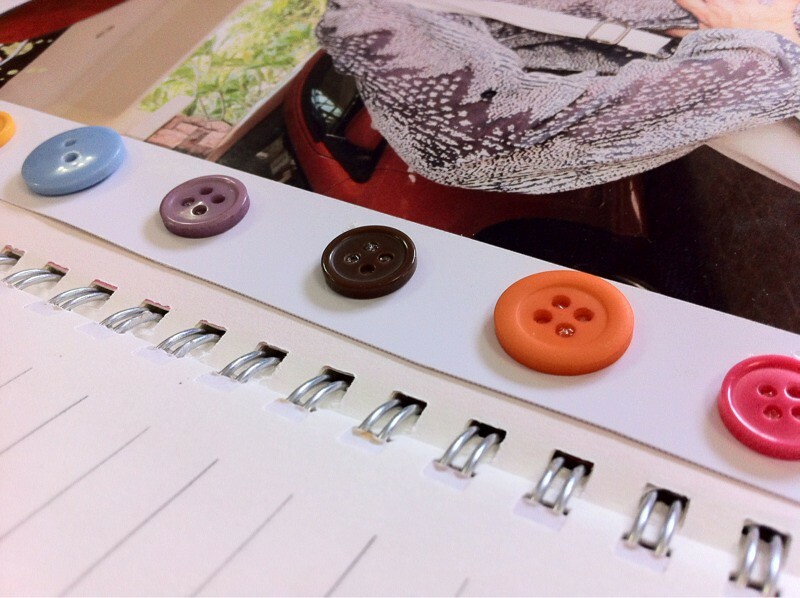 I seldom used them on cloth but most of my work must have button on them.